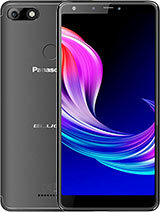 Did the chaos and destruction on the china-based panasonic department halted the production of this phone? Where is it???????? many devices have been come in market meanwhile, i think now some more features shud be added into it to attract the user, like more big battery, bigger display with enhanced ppi, flash, more inner memory and any invention. Great - but WHEN IS IT COMING OUT? I've waited months for it now since it was first unveiled and I think there are a lot of us now who are giving up hope of ever seeing it outside of Japan. 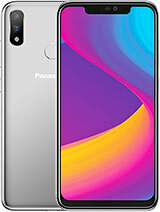 i dont like its look, the aspect ratio of the phone should have been 3:5.
can you please let me know where can i buy panasonic eluga poweronline or at a retail store. It has not been yet released. GSMARENA please correct your information to make people avoid the confusion created by you. Its release has been delayed and correct time must be published to guide the people in a manner. 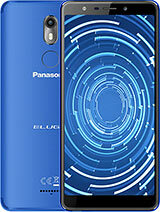 It is an extra-ordinary stuff in many aspects esp Panasonic is the highest brand as far as Quality and Durability is concerned; and many of us are waiting for it; so dont misguide us plz. The spokesmen of Panasonic showed me this phone today in our shop. It looks quite nice and he tested it under water very cool. It is too late. 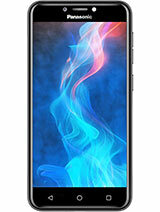 I shall buy Sony or HTC if it not comes within this month. Big Fan. Well; then when it will be released? no information anywhere??? I'm very interested, but how do you design a new phone with a camera - BUT NO FLASH. Panasonic apparently prohibits you from using the camera function at night or indoors. Ridiculous. Maybe the flash will be included on the final production version. Anonymous, 31 May 2012it failed on the gadgetshow the speaker went still works but speaker goes in water !!! 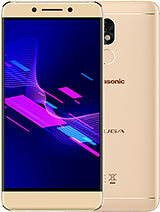 !the panasonic eluga failed on the gadget show. not the eluga power. This has NOT been released. The information here is just wrong. I want it. From where I can buy it. Please update us gsmarena management. 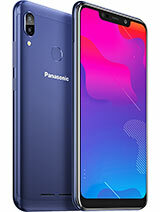 Why Panasonic is not in your front page? Giant Manufacturer. when will it be available in asia? seems great. updates required daily please. it failed on the gadgetshow the speaker went still works but speaker goes in water !!!! No FM radio either and as said no flash. Epic fails these days when bringing out such a smartphone.